Lens Description: The Sigma 20mm f/1.8 D EX DG Aspherical Lens has a clutch-like system for switch between AF and MF modes. 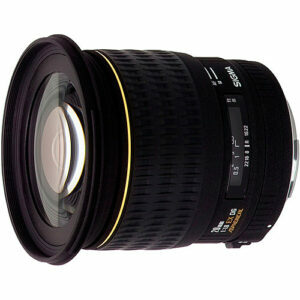 The system is very similar to the Sigma 105mm f/2.8 EX macro lens I reviewed previously. You push the manual focus ring forward to disengage the focus ring for auto-focusing. For manual focusing, you pull it toward you to engage the clutch. When the ring is set to AF, you can rotate the focusing ring all you want, you won\'t change the focus on the lens. 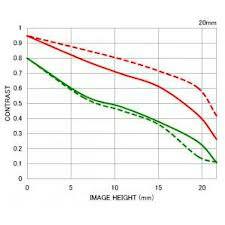 When the lens is auto-focusing, it also doesn\'t effect the position of the manual-focusing ring. The manual focus ring is wide so there is no chance that you\'ll miss it in operation.